Sleeping problems account for millions of hours of lost work, along with billions of dollars in medication and doctor bills. Sleeplessness has resulted in people seeking prescription medication, life style changes and relationship modifications. 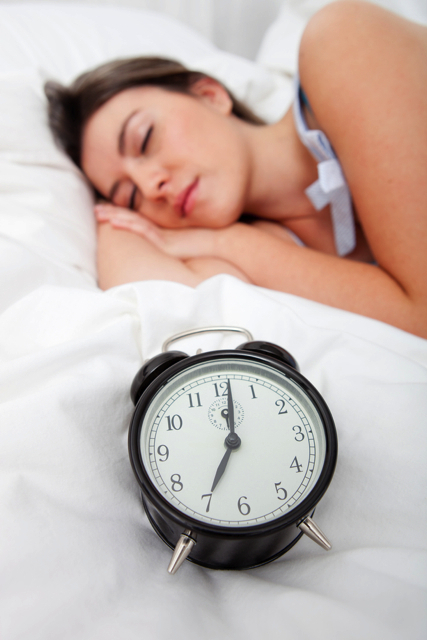 • Sleep rejuvenates the body chemistry for renewed energy through proper detoxification. • Sleep recharges the immune system, repairs damage done to the body and promotes the growth of new tissue. • Sleep helps process, sort and store everything learnt, felt or experienced during the day.